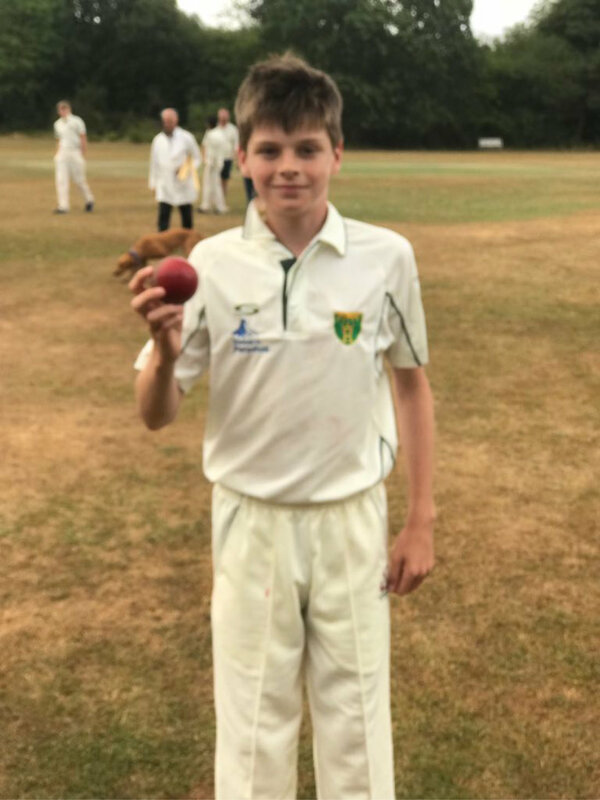 15 year old Jonny Trist wrote himself into Henley Cricket Club folklore on Saturday after recording outstanding bowling figures of 18.1 overs 9 for 65 in the TVL 4A match vs Reading 2nd XI. Millfield schoolboy Trist bowled with flight, guile and intelligence beyond his tender years, and the Reading CC batsmen had no answer. Opening the bowling and bowling unchanged throughout the innings, Trist was only denied a 10 wicket haul due to a run out, as the 3rd XI recorded an important victory.